May 5th, 2019 - 58th Annual concert at Merkin Hall. Our members regularly appear as guests at performances all over the New York area! ​Check our full schedule if we'll be showing up near you! Learn about us -- coming soon! The CMENY is entering its 56th year of activity in the NYC area. Learn about our history and membership and hear some of our stories and music today! learn all about Chinese instruments here. Learn about styles of Chinese music, from thousands of years ago up to the modern day. 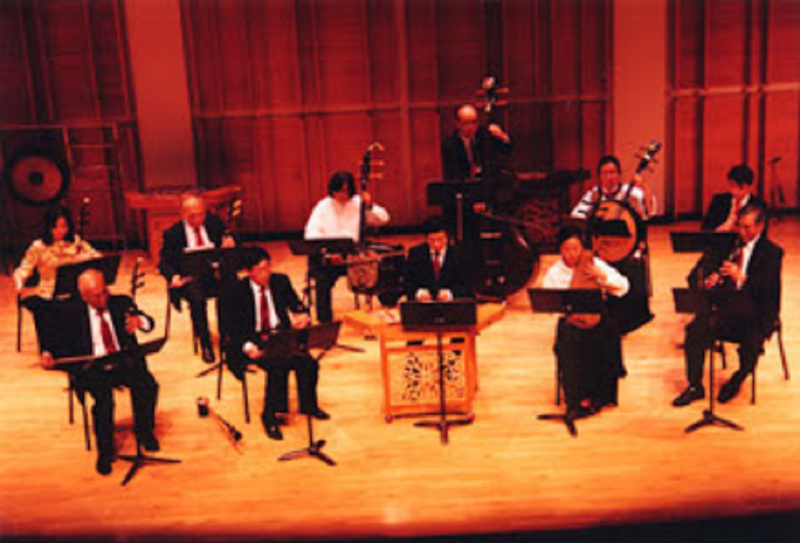 Have questions about hiring us, learning Chinese instruments, or about Chinese music? Email us today! Join our mailing list to be kept up-to-date on our activities. Chinese music has a strong presence in the tri-state area -- check out some of these other performing groups!